We serve & deliver an interesting combination of modern and desi flavor in of around the world cuisines in every bite of your plate. 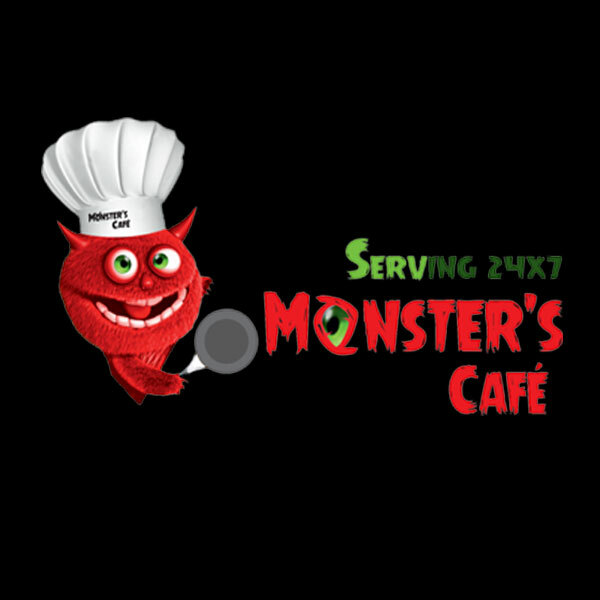 Monsters Cafe is considered as a fusion culture, taking inspiration particularly from all 7 continents, the idea of the European delicatessen, and eastern Asia, and then creating traditional dishes from these cultures with non-traditional ingredients We know what appeals to your taste buds and we love to pamper you with our menu inspired from flavors all over the world. Monster Cafe is a unique food junction that feature a wide variety of dishes inspired by the continents we probably introduce. We proudly introduce ourselves as a multi cuisine fusion, from Asian flavors to American Bold sauces, from Cheesy Italy to Spicy Mexican and from Indian Desi Tadka to Continental Subtle taste.